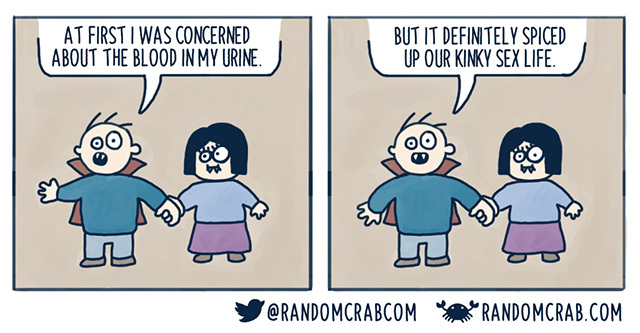 Random Crab - Page 6 of 8 - Web comics and other nonsense. Just random crab! EA is trying to conquer new markets. Obviously tried and tested techniques are included to provide users with a sense of pride and accomplishment. 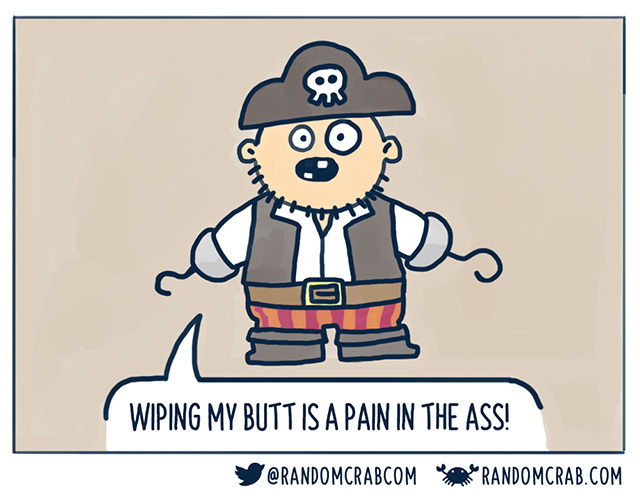 Pooping as a pirate is a delicate subject. 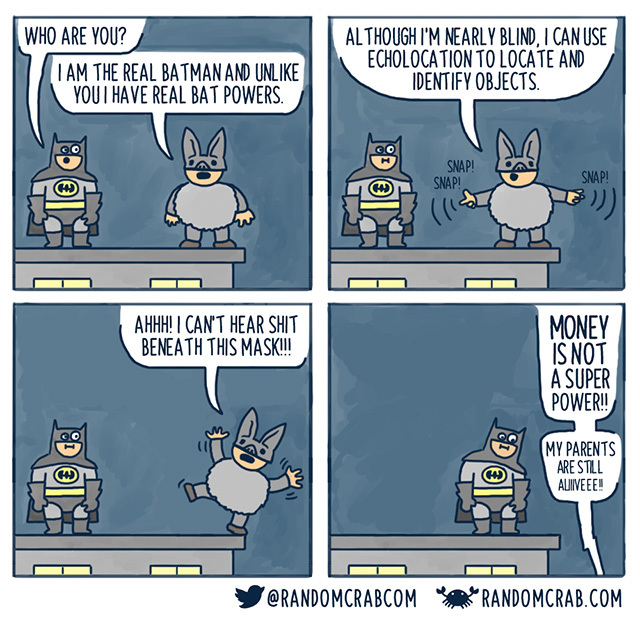 It was a short appearance of the real Batman. After this night he was never seen or echolocated again. Marketing is everything since forever! 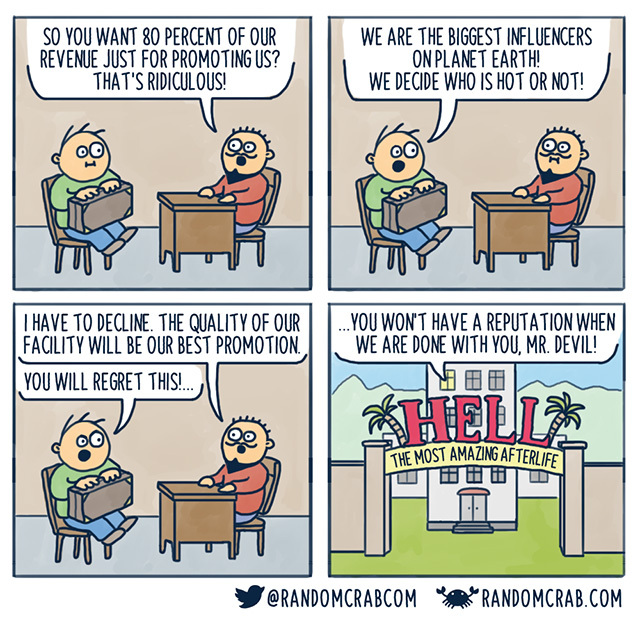 Fear the power of the influencers! 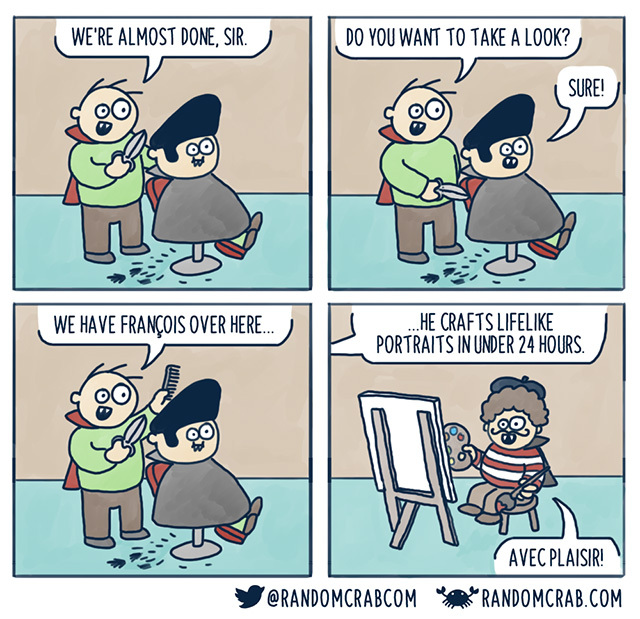 A visit to the vampire hair stylist can always take some time. 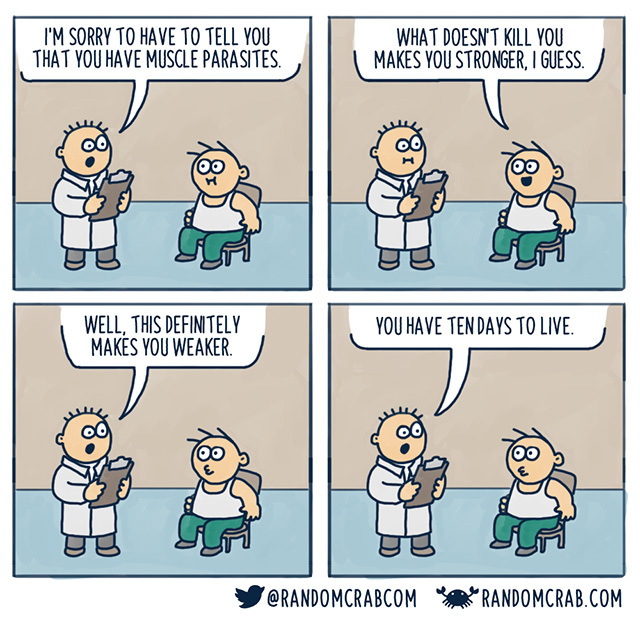 Maybe it’s time to see the vampire doctor. Well, this was sort of a disappointing visit to the doctor. 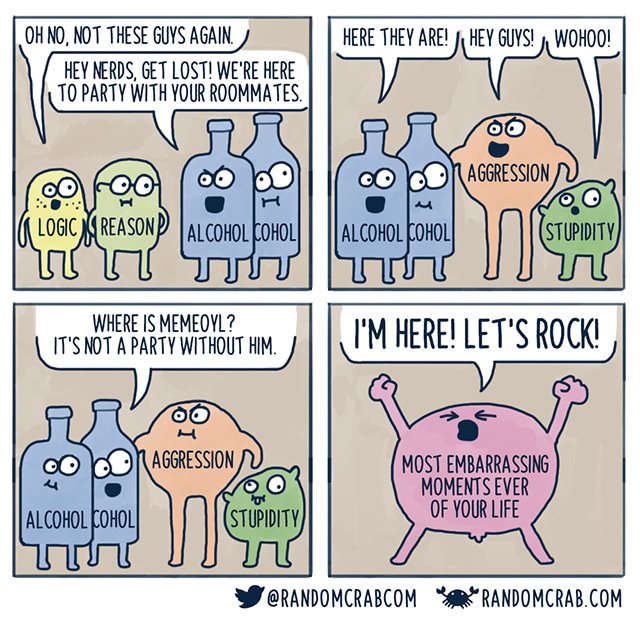 It’s time again to have a party with the boys fueled by Memeoyl. 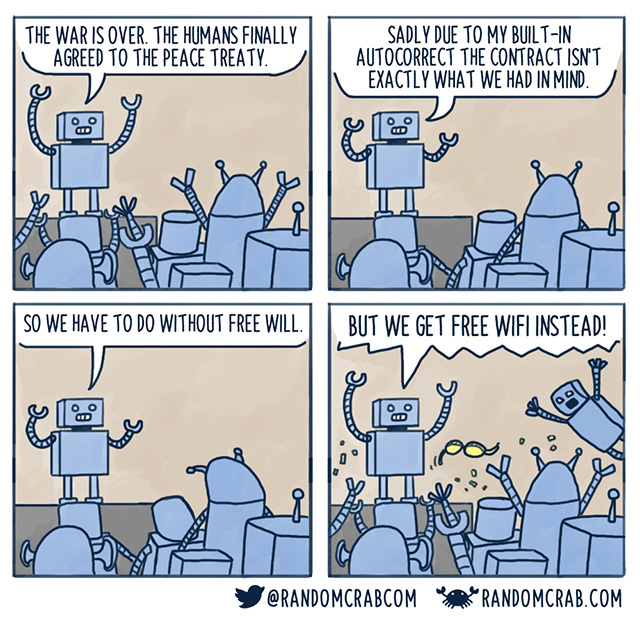 The robots finally achieved an agreement with the humans. 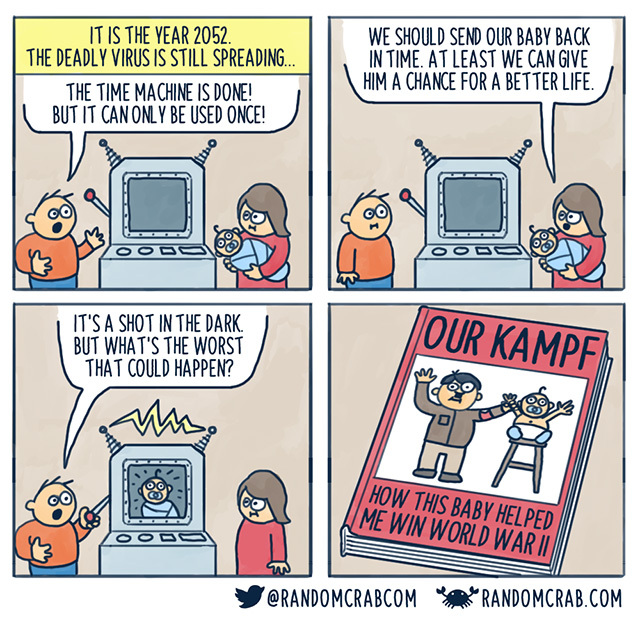 The deadly virus means certain death for the poor humans in the year 2052.